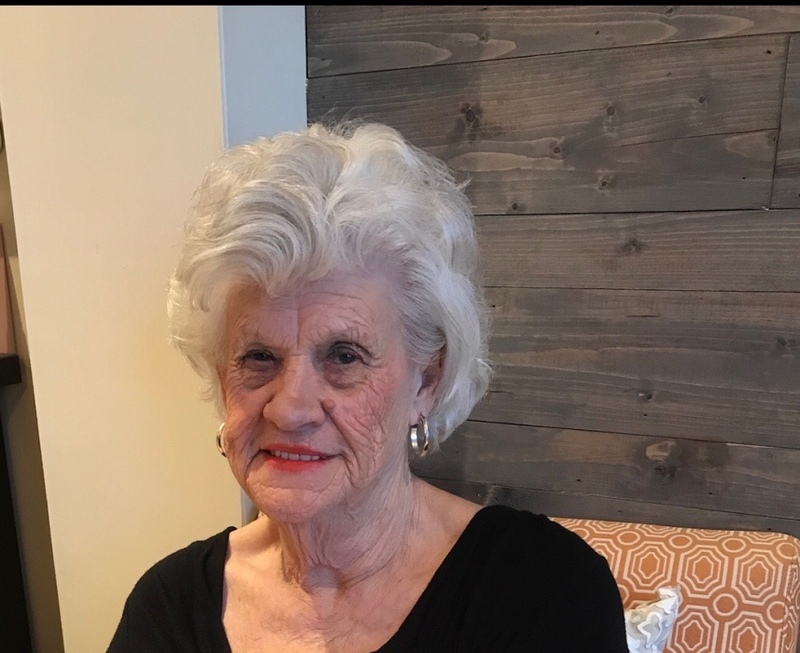 | 504 W. Main St.
Mrs. JoAnn Francis Davis of Woodbury, TN., passed away peacefully while surrounded by family on August 25, 2018, following an extended illness. She was 77. JoAnn was born on April 2, 1941, in Woodbury, TN. to her parents, the late Rayburn & Mae Bell Bryson Francis. After marrying Buddy, she threw her energies into raising their children and her kitchen was always open. JoAnn had a personality and sense of humor that brought abundant laughter and joy into any room she entered. She was very involved in her community, acting as a city council woman for several years. JoAnn attended Woodbury First Baptist Church. She will always be remembered as a loving mother, grandmother, sibling, friend and neighbor to many and she was passionate about helping others. She leaves us rich in memories. JoAnn was preceded in death by her loving husband, William “Buddy” Arthur Davis and her siblings, Elizabeth Wilson, Naomi Francis and James Francis. JoAnn is survived by her special, lifelong friend, Doxie Sissom; daughter, Shannon Davis; sons, Keith Davis (Christie) and Kirk Davis (Christa); siblings, Bud Francis, Nile Francis, Mary-Lillian Hall, Billy Francis and Bobby Francis; grandchildren, Erin and Nathan; great grandson, Daxton; and step grandchildren, Josh, Cassie (Blake), Kenny and Autumn; as well as many nieces and nephews.